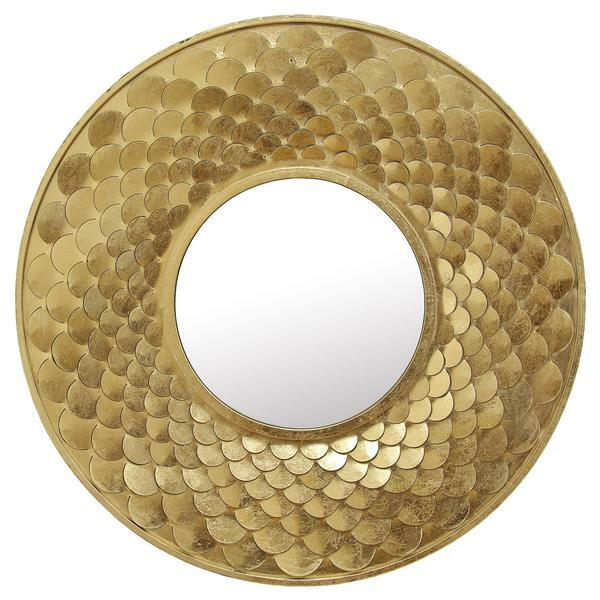 Our Bandera mirror is a wonderful layered circular mirror with a striking appearance. Make a perfect focal point for any design. Made from metal with a hand painted glossy gold finish. Customizable for larger orders. We believe in Creative & Flexible Design Solutions.